On the last weekend of November my friends and I spent the weekend in Bath. 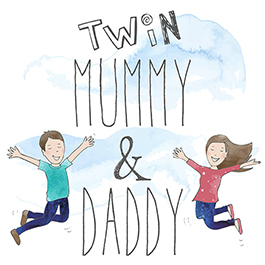 We booked earlier in the year with the intention of exploring the Bath Christmas Market. 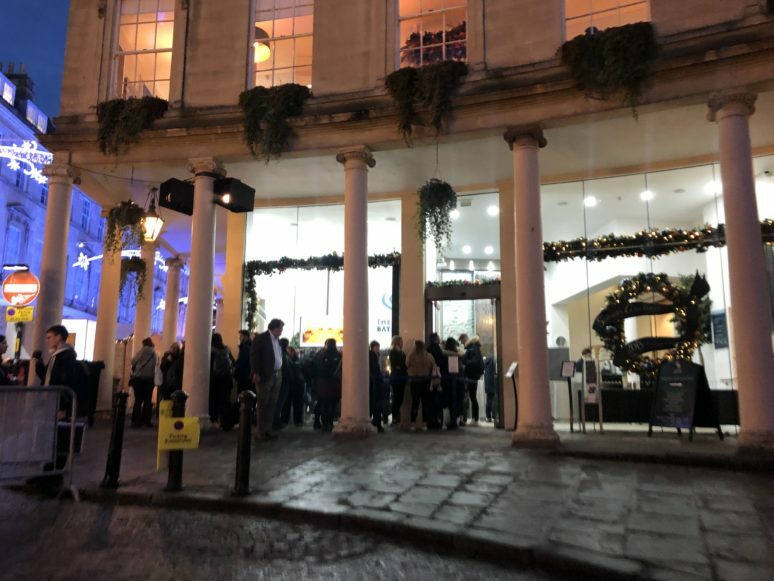 You can read all about the Bath Christmas Market on my blog here. 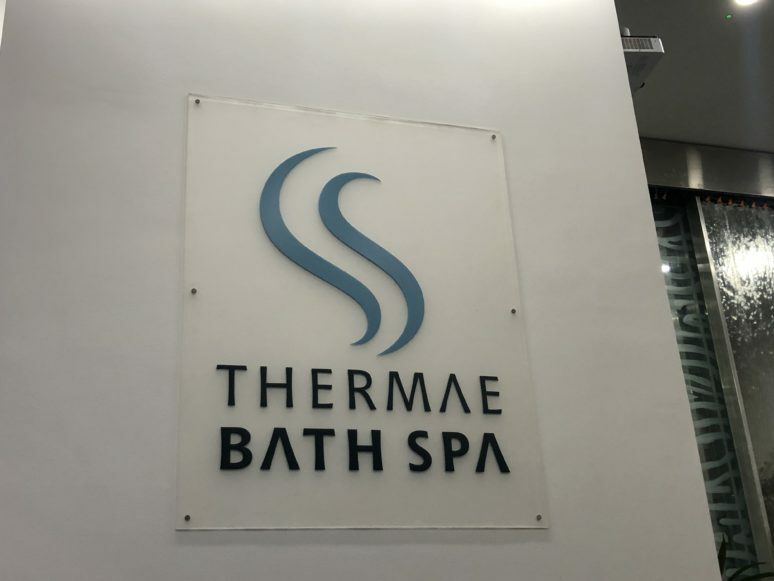 A few days before we went, my friends sent me a message asking if I’d like to go to the Thermae Bath Spa during our weekend away. Of course I jumped at the chance and said yes! 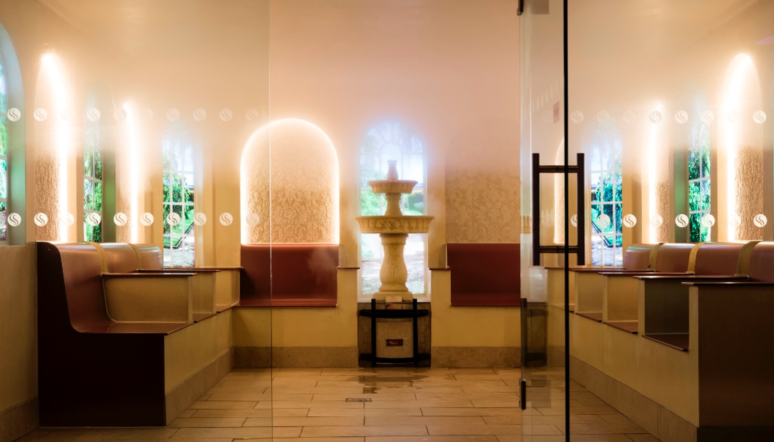 The Thermae Bath Spa is an award-winning day spa, combining the ‘old and new’/ There are two historic spa buildings, The New Royal Bath, and the Cross Baths. We visited the main one which is the New Royal Bath. 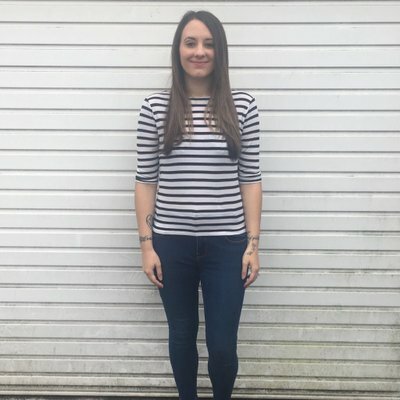 For just £36 my friends and I were able to enjoy a 2-hour spa session which include use of a towel, robe and slippers (flip flops which you can take home with you). The only downside is that we had to queue up to get in! 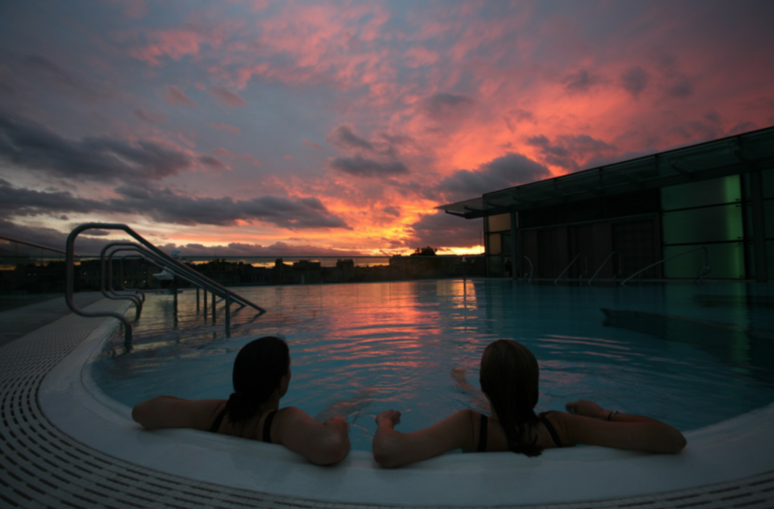 We were expecting this though because November and December is a very busy time of year in Bath. We queued up for an hour and twenty minutes. When we got inside we were handed our towel, robe and slippers and advised that we had until 8pm. We quickly changed and headed to the lower level which is where we found the Minerva bath. 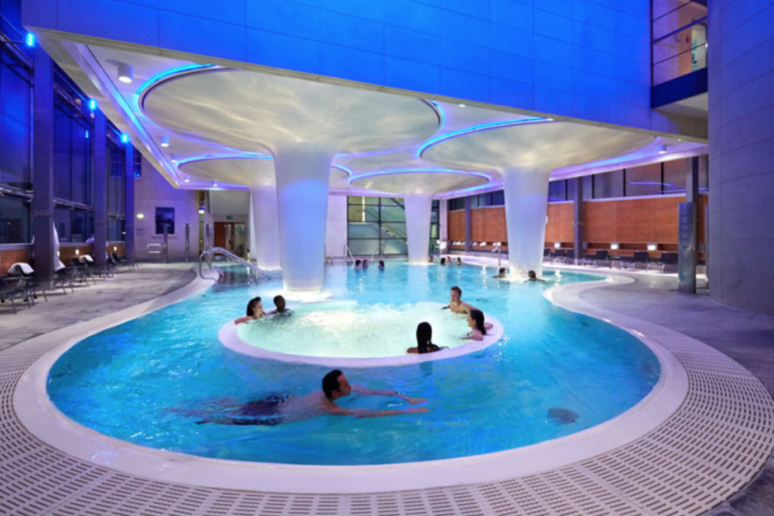 This pool has a lazy river style area around the whirlpool, along with an invigorating massage jet. It’s a warm pool surrounded by sunbeds to relax on. In addition there is also relaxing mood lighting. We then headed up a level to the Wellness Suite. 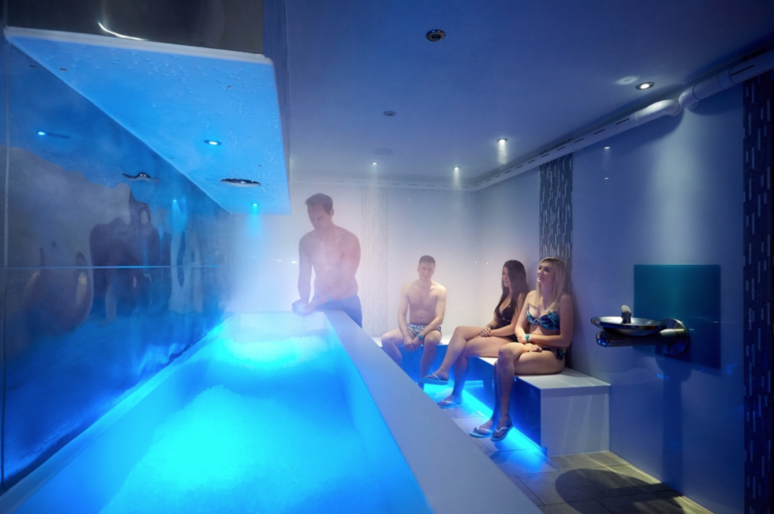 The Wellness Suite is home to the Roman Steam Room, Georgian Steam Room, Infrared Room, Ice Chamber, Celestial Relaxation Room and Experience Showers. 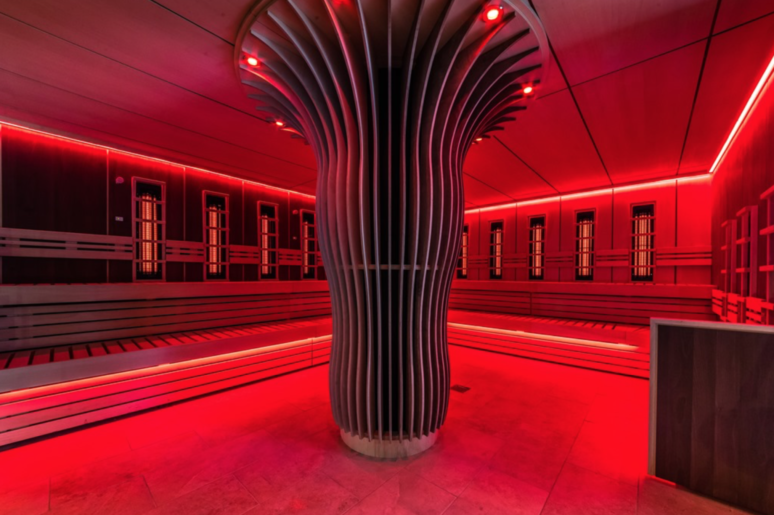 I really enjoyed the Infrared Room which transmits soothing infrared waves of light deep into the muscles and joints. When you enter the room, simply sit in front of a heater and press the button to turn on the infrared light. It was lovely and warm, and very relaxing. After the Infrared room and steam rooms, it was nice to go into the Ice Chamber to cool down. Inside there’s a refreshing menthol-infused mist swirling around a giant ice trough. 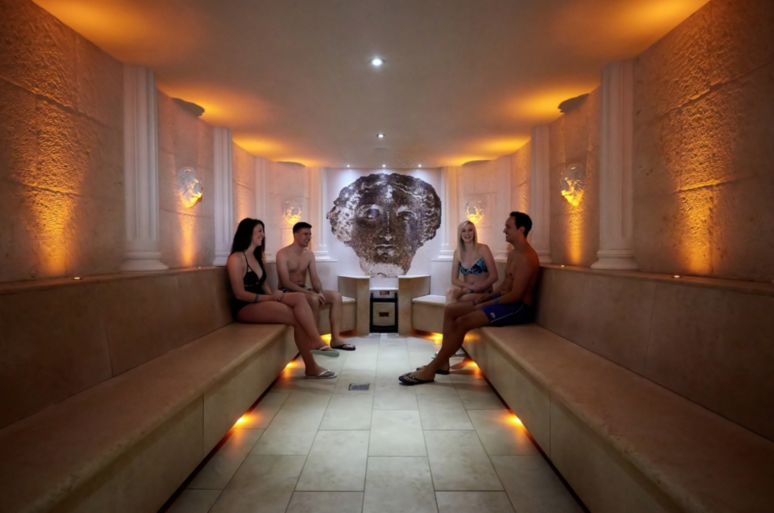 Visitors are invited to take a handful of flaked ice from the trough to gently rub on their body to instantly reduce surface temperature, close skin pores and gently exfoliate. We then headed up to the rooftop pool. We went in the evening which I personally think is the best time of day to go. As I lay in the rooftop pool, I gazed up at the stars and then out across the city. It was a truly memorable experience. 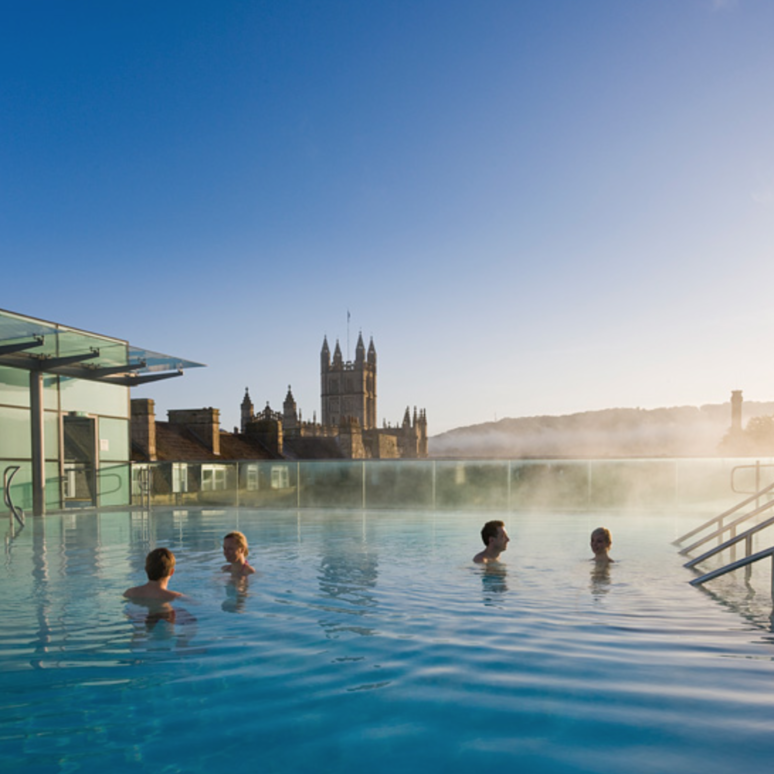 If I’m ever in Bath again, I’d definitely return to the Thermae Bath Spa for a treatment as well as use of the spa. It was a very relaxing trip in beautiful surroundings. I’ve always fancied going here, might make it in 2019 for part of a weekend away. That looks like an awesome place! Oh I’m so glad you went here, it’s great isn’t it?